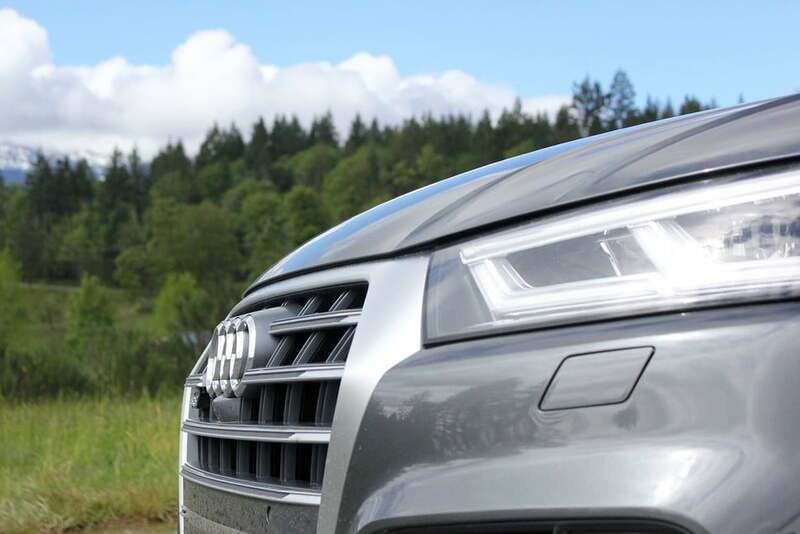 Audi's Q5 is a premium B-segment crossover, occupying a sizable chunk of real estate in the epicenter of the automotive market. 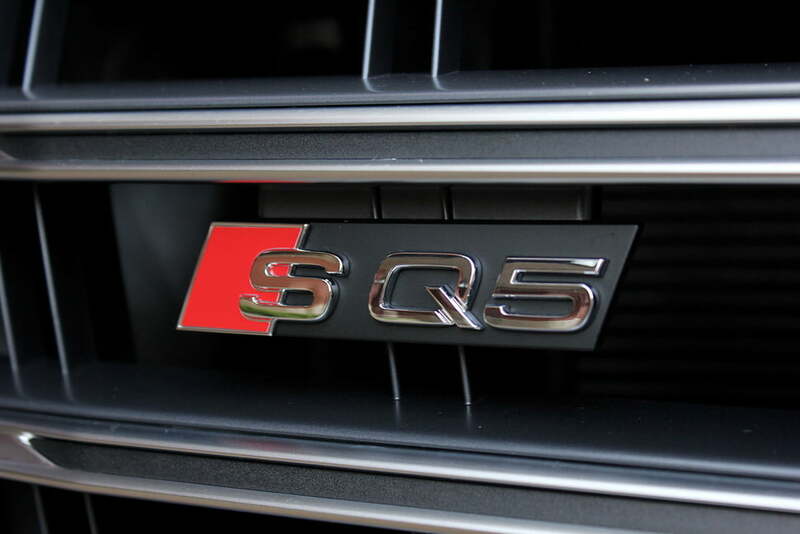 To broaden its SUV's appeal, Audi introduced a high-powered version in 2013: the SQ5. 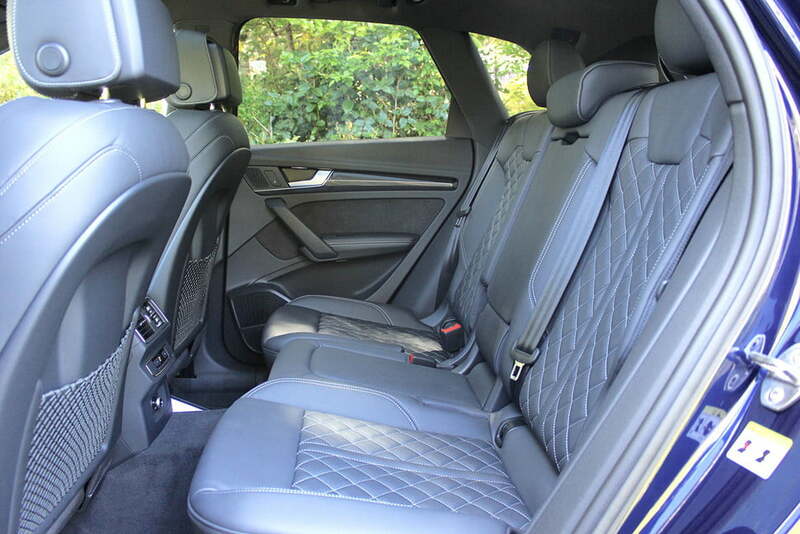 Sharper styling and improved performance brought younger, predominately male consumers into the fold. 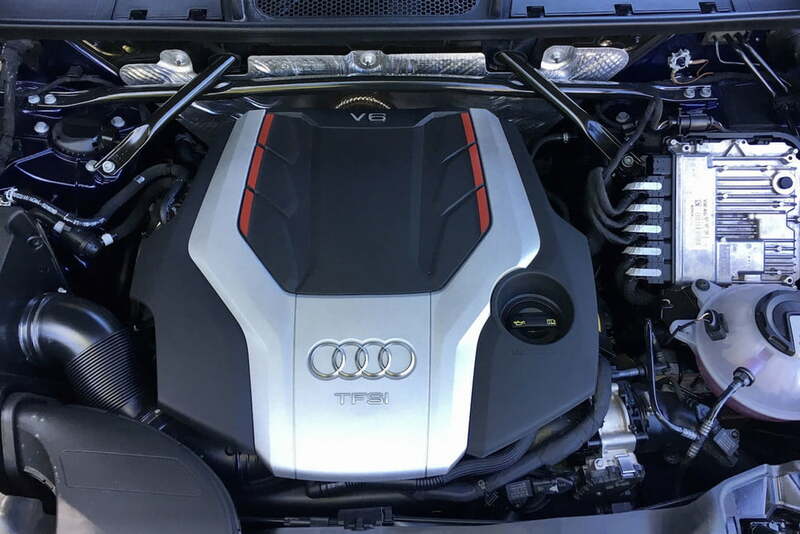 With the Q5 now in its second generation, Audi has overhauled the S-badged derivative to better compete with a tenacious competitor set. 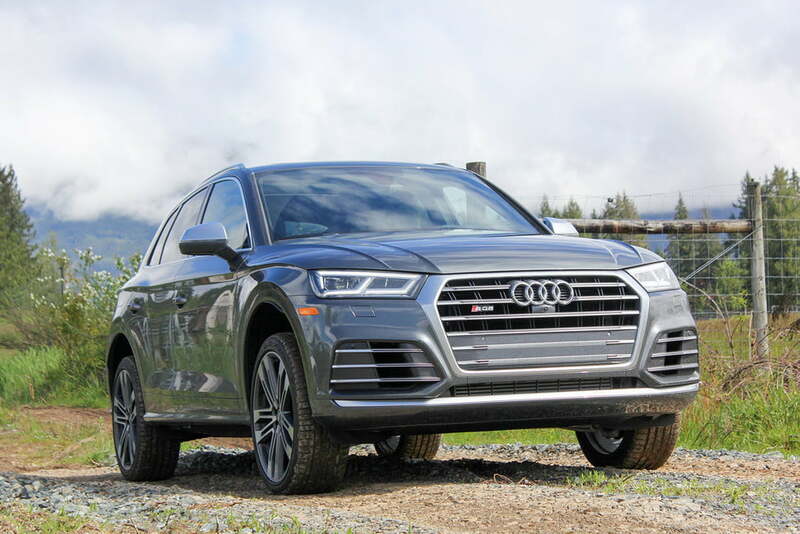 The 2018 SQ5 shares its platform with the redesigned Q5, inheriting an updated suspension, new exterior and interior design, and lighter body. 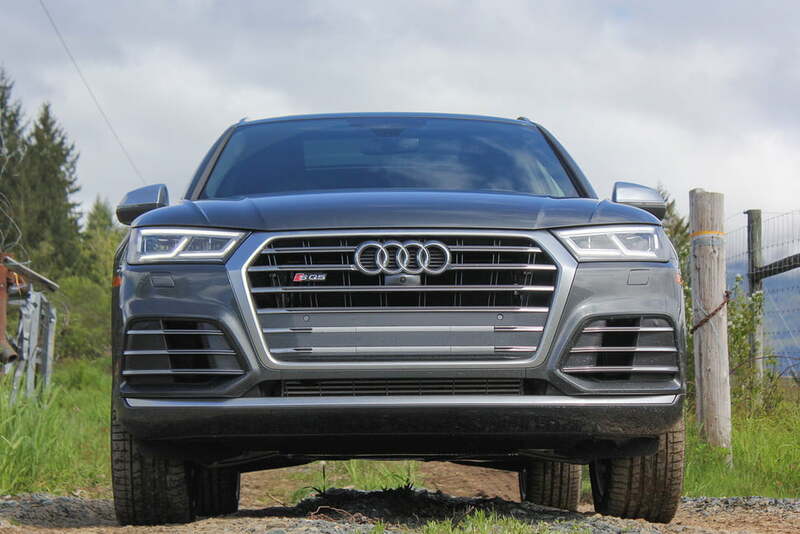 Compared to the previous generation, the 2018 SQ5 features a new 3.0-liter turbocharged V6, adaptive air suspension, and eight-speed automatic transmission. These tweaks translate to a quicker, more nimble, and more efficient sport crossover than ever before. 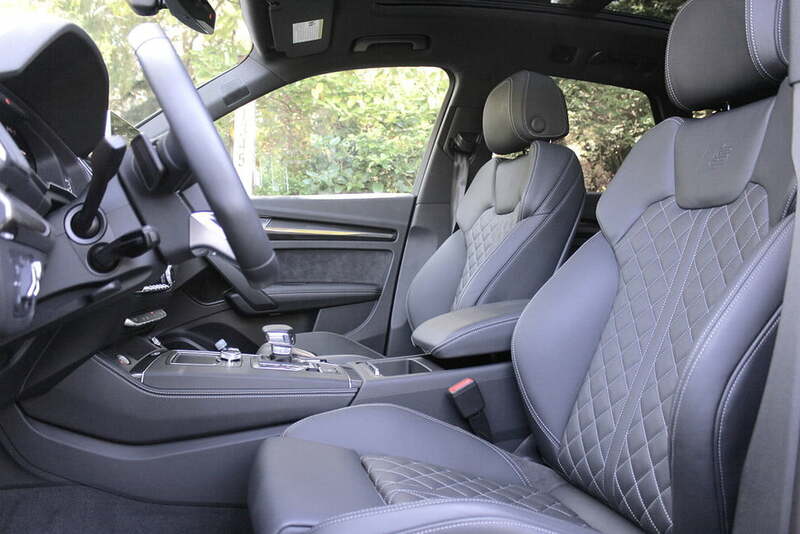 As strong proponents of the previous generation SQ5's design, we weren't itching for a styling overhaul. 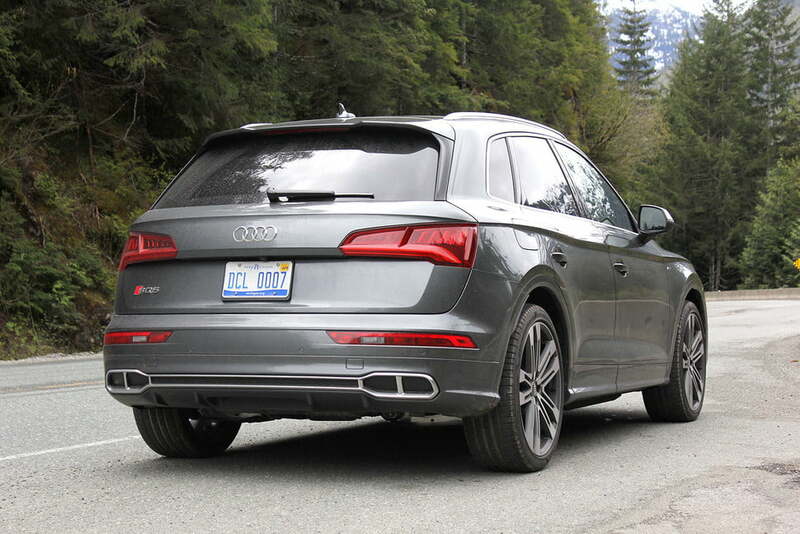 Thankfully, the 2018 SQ5's design is more of a progression than a rip-and-replace of the predecessor's cues. 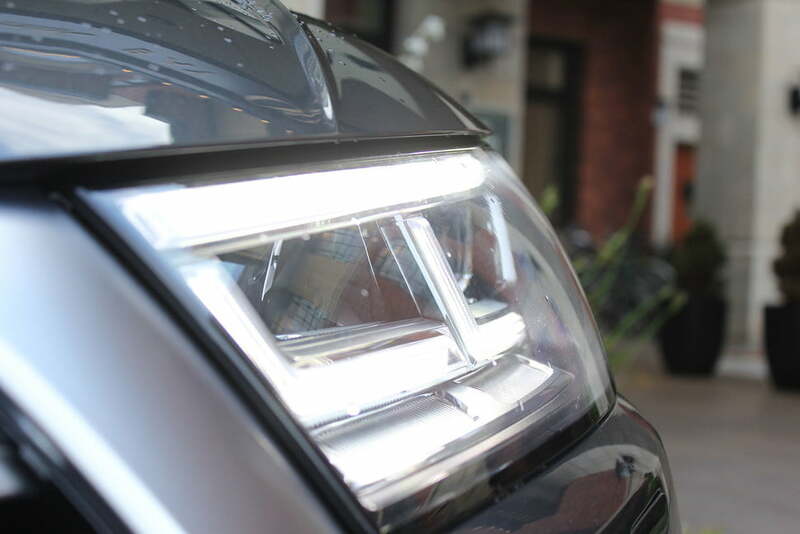 The biggest changes to the SQ5's exterior include a more defined character line, increased roofline rake, redesigned LED headlights and taillights, and a new Single-frame grille. 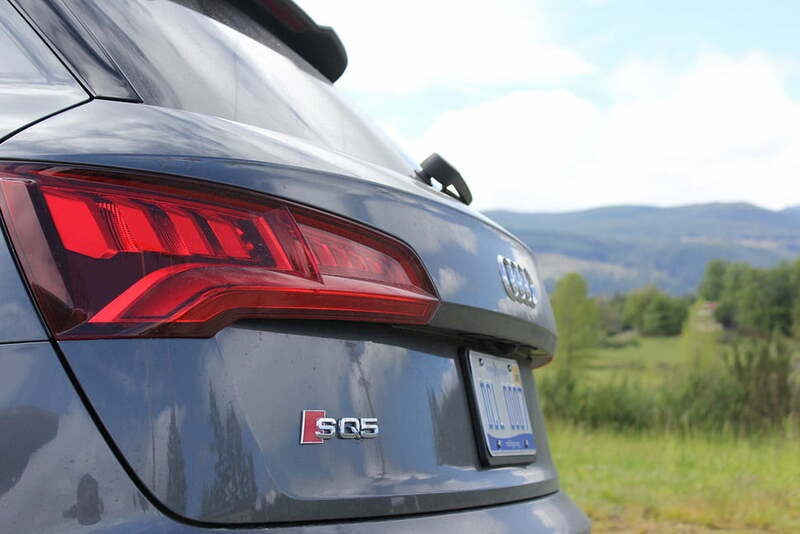 Our favorite look is from the side, where the SQ5's profile reminds us, favorably, of the Porsche Macan. While the new front fascia complements the angular bodywork, there may be one too many horizontal slats for us to call it handsome. 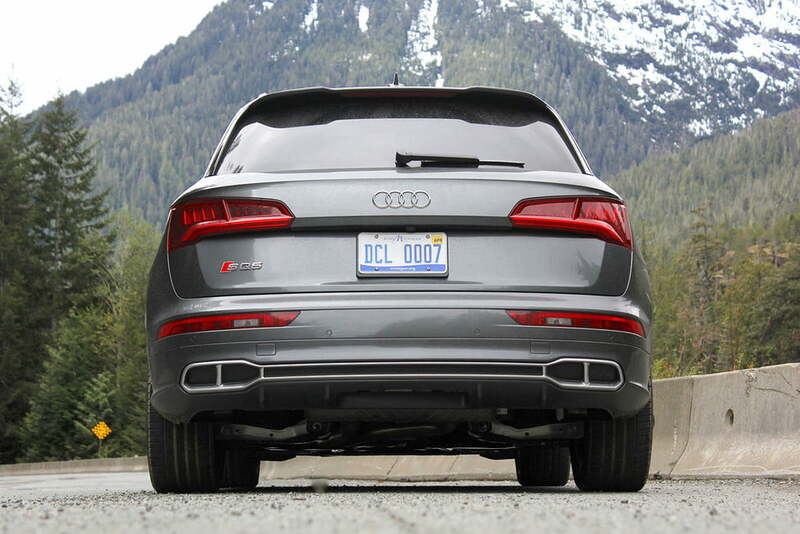 Our one real criticism of the updated SQ5's exterior aesthetic is Audi's decision to abandon four distinct exhaust ports in favor of a stylized lower bumper. 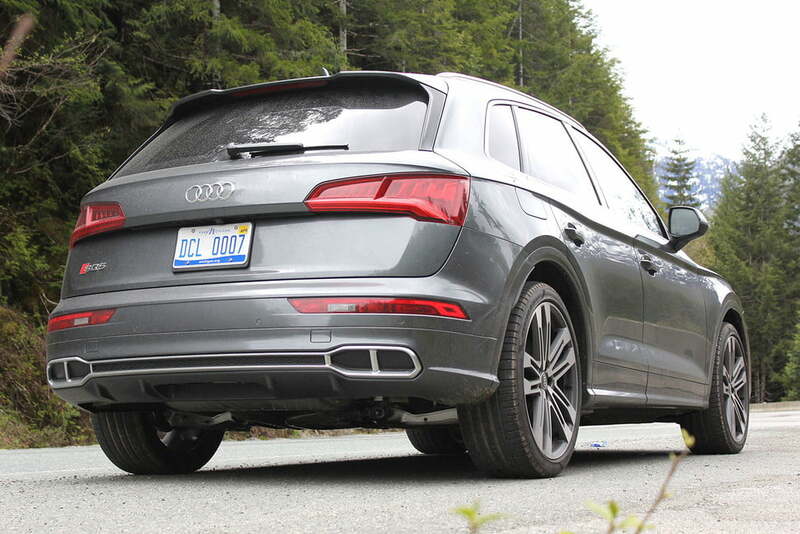 Audi says the move to integrate its pipes within a single piece of bodywork is for the sake of aerodynamic efficiency, but we doubt the gains are worth losing such a signature design trait. The rear end is partially redeemed by a restyled clamshell trunk lid and integrated spoiler. 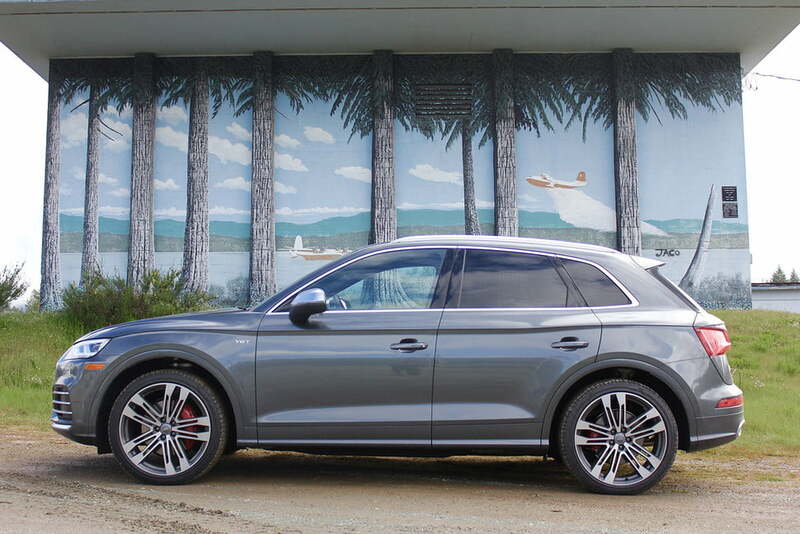 Audi offers its new SQ5 in two trim levels: Premium Plus ($54,300) and Prestige ($58,500). 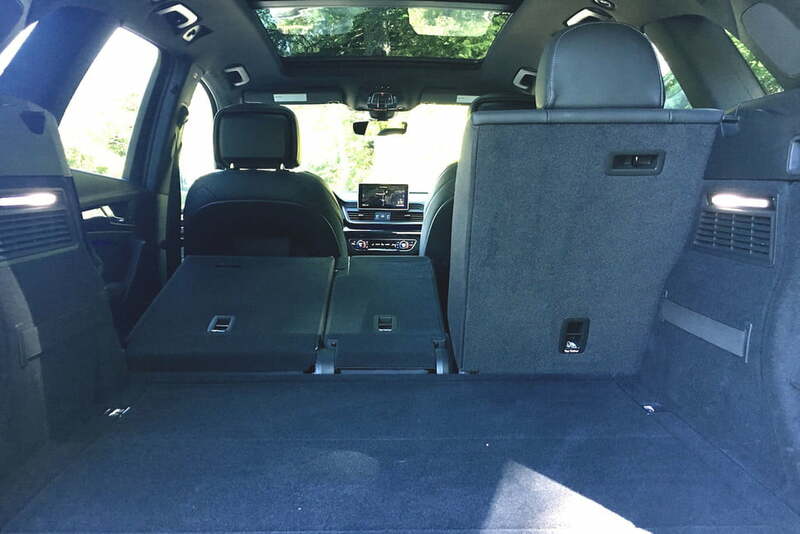 The German automaker could have offered its performance-oriented crossover in a lower grade, but kicking things off at the mid-range adds value with enhanced standard equipment. 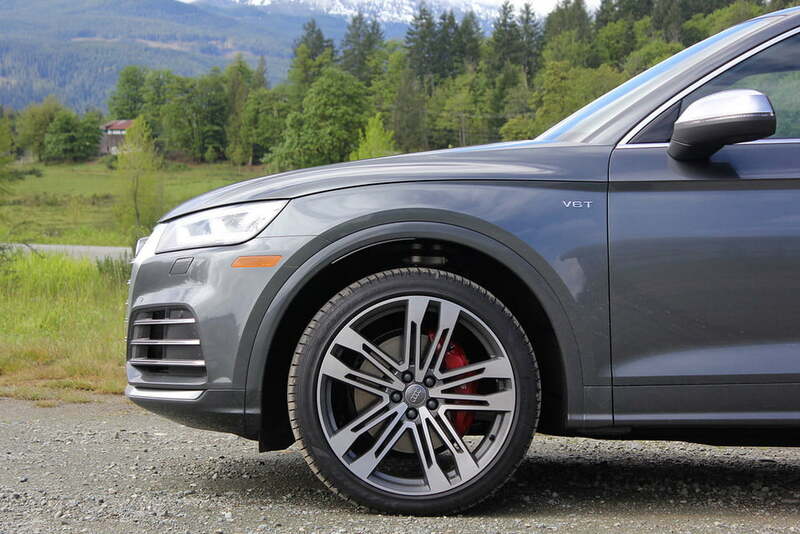 Highlights of the Premium Plus model include 20-inch five-spoke wheels, Quattro all-wheel drive with active torque distribution, Audi drive select with five drive modes, leather/Alcantara sport seats, a power, hands-free liftgate, panoramic sunroof, LED headlights, a flat-bottomed steering wheel, Apple CarPlay, Android Auto, automatic emergency braking, blind spot monitoring, and rear cross-traffic alert.